Building communications and strong relationships is a huge part of any online business. Relationships are built upon trust, product quality and, of course, mutually beneficial basis. And a good, high quality outreach will help you build such relationships and make your business more visible. These questions are familiar to me; thus, I want to share some tools that will help you find the answers. You must make sure you reach out to the right people. The ideal candidates will hang out in the same niche with you and must already have strong authority. These are the influencers. 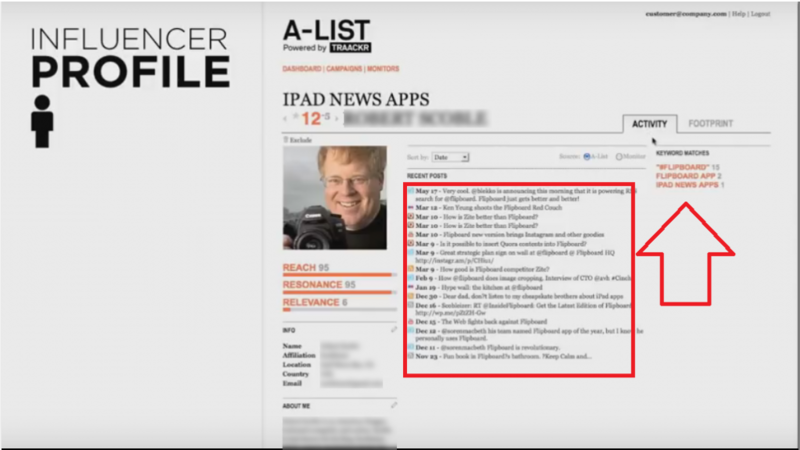 Using Traackr you can find who the influencers are for your brand (product etc). Afterwards, you will be able to engage them and build business relationships. In general, Traackr is very convenient and useful. 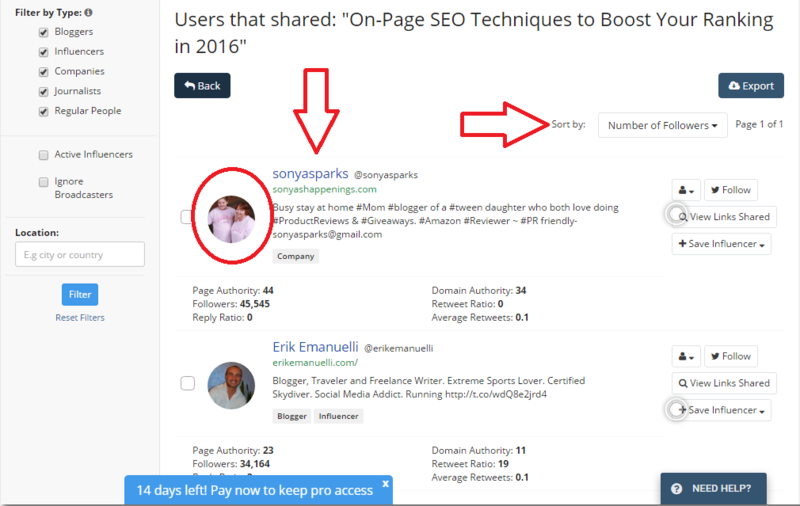 You will succeed in searching influencers you need and, of course, save your time. 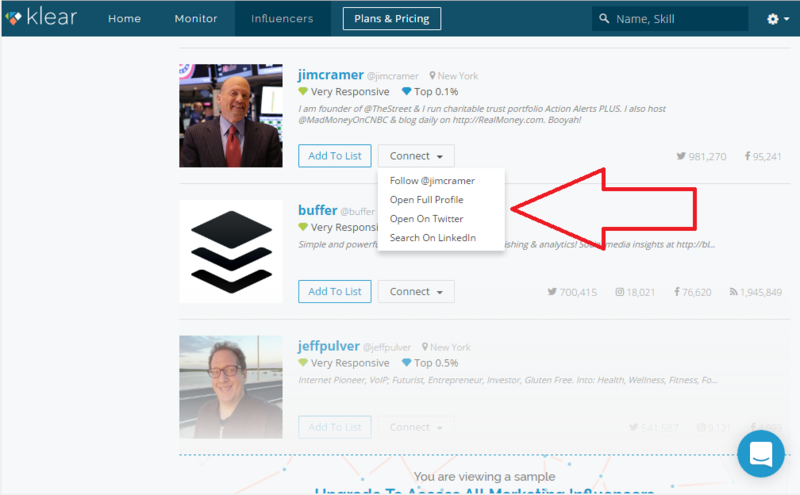 I am sure this tool is quite powerful in terms of searching influencers. 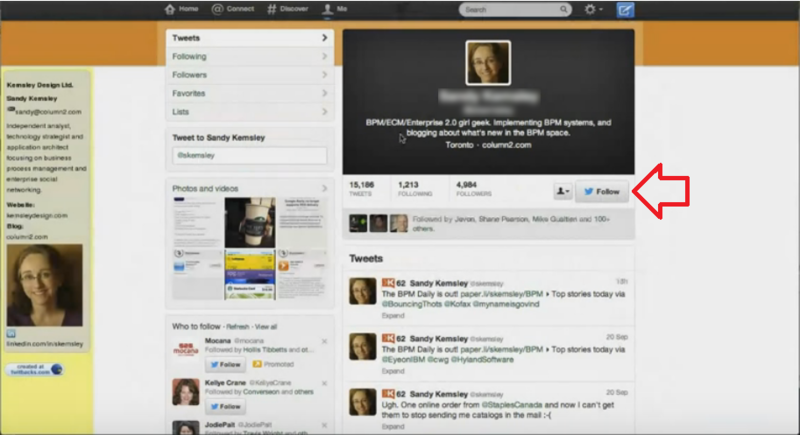 With this tool you will find crowds of influencers on Twitter. Let’s see how it works. Little Bird helps you discover all possible connections you might get in Twitter. 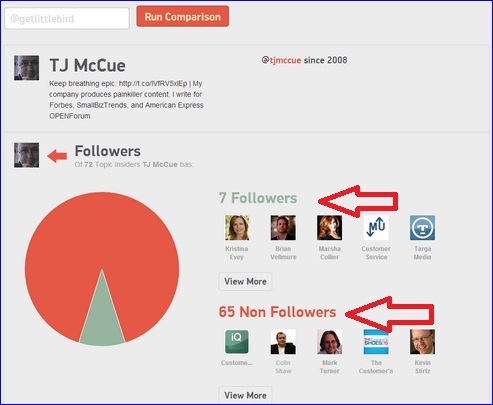 The service just compares your followers (and people you follow) with TOP influencers in some particular niche. It shows you existing contacts and those you haven’t contacted yet. As you can see, Little Bird is a ‘first aid’ in searching influencers in Twitter. Don’t miss a chance of using this tool. 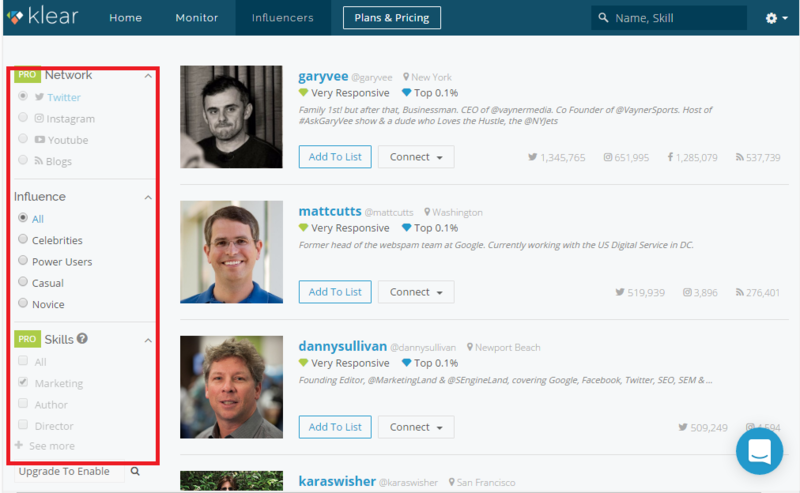 Well, I believe these three tools are pretty comprehensive for searching and finding relevant influencers. I am sure lots of marketers do content-based outreach on daily basis. By content-based outreach I mean reaching out to the authors of articles and blog posts who write (or publish) on a relevant topic. This is an outstanding tactics to bring attention to your own content, get some social shares and even build some links to your website. 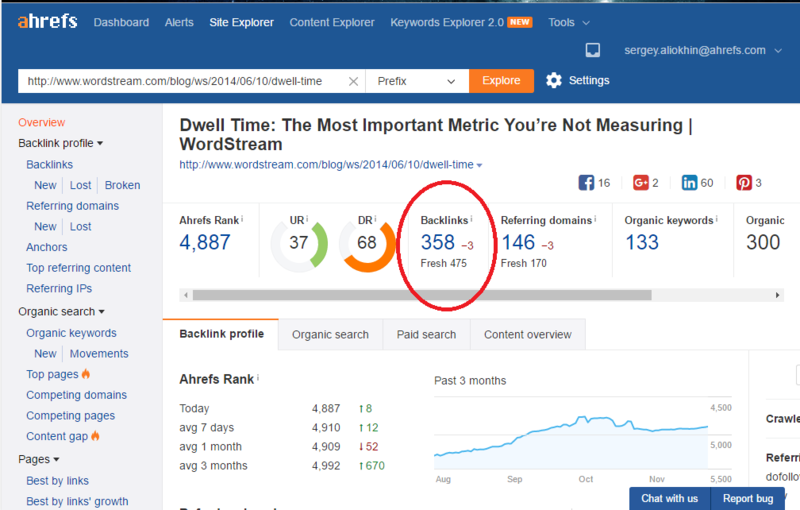 As you probably already know, Ahrefs is one of the best (if not the best) backlink analyzer tools. Although backlink tracking is only one the many outstanding features it provides, let me show you how I use it to find awesome outreach opportunities for link building. In the example above you can see 358 backlinks; it means we’ve got 358 potential outreach opportunities. 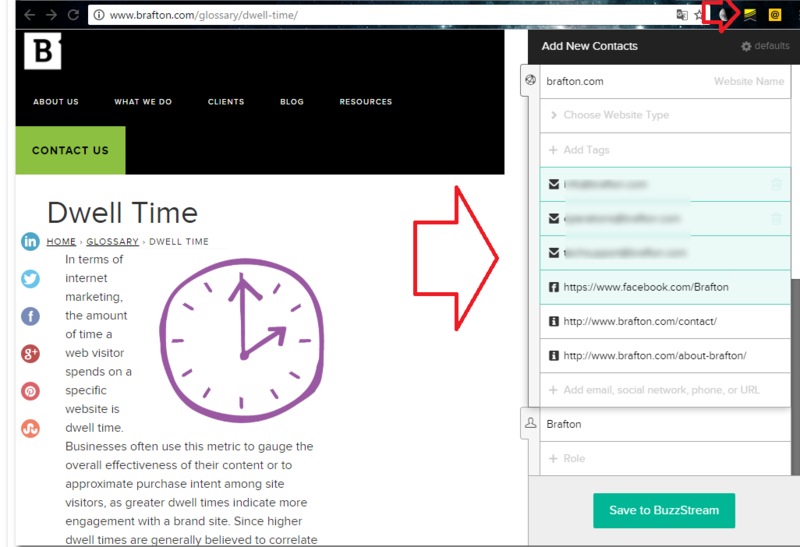 Afterwards, you will have to go through the links Site Explorer suggests and start the process of link building. Another cool tool of Ahrefs is its Content Explorer. You can search for the most popular and engaging content in it and see what topics and types of content perform the best. But it has another handy feature: content alerts. With Alerts you don’t have to go to Google every day and search for new articles on a relevant topic to drop a line to their authors. 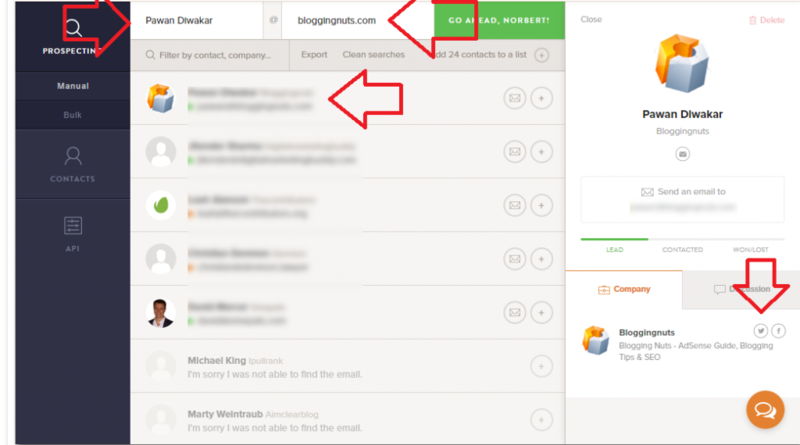 You can set up the alerts and the new mentions will land into your inbox. 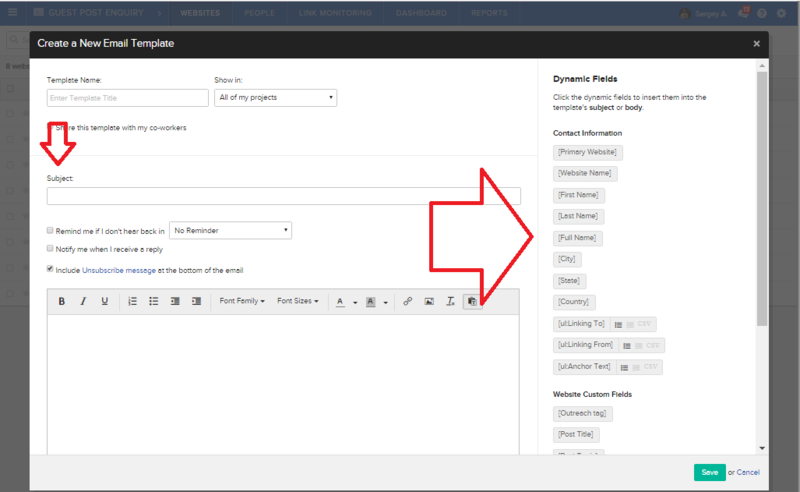 As you get the new content alerts, you can reach out to the authors of these blog posts with your best messages. 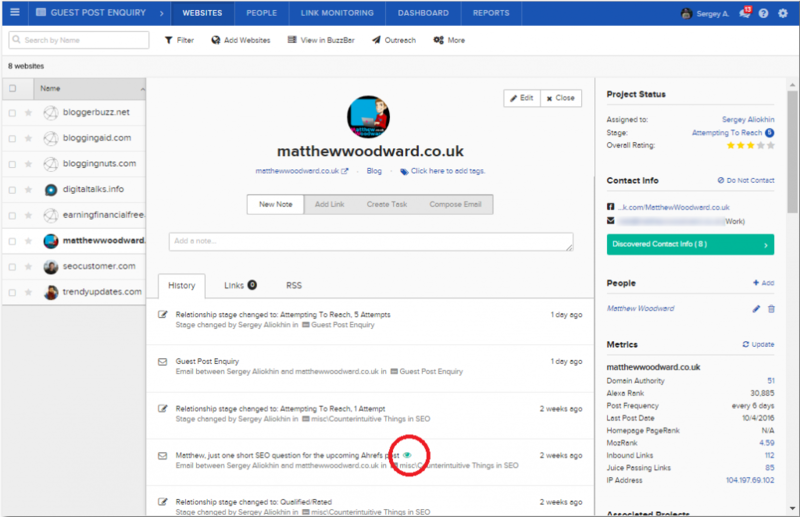 BuzzSumo Content Research is very similar to Ahrefs Content Explorer. And although I’m a fan of the latter, I can’t but mention this powerful tool. Now you have the information that this influencer could be a key player in sharing your own content, thus thanks to BuzzSumo’s function ‘Save Influencer’ you can add him in a private list of your target audience and start to build cooperation with him. This mutual interplay will bring you the traffic you need because the influencers are going to share your content with their own subscribers. It is a kind of chain reaction that will bring you the intended effect. It depends on you of how many influencers you want to add in your list. The more you have – the more traffic you will get. 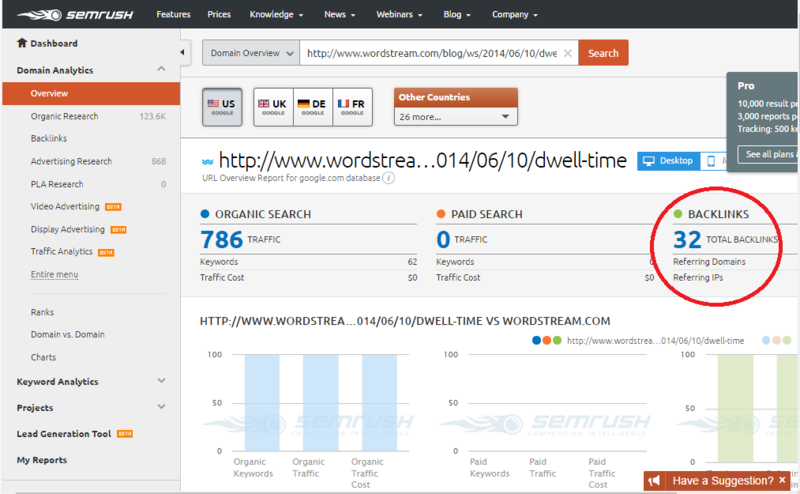 SEMrush is a tool that does overview of keywords, links and domains for you. It is pretty similar to Ahrefs, but I want to mention it as one of the alternatives. 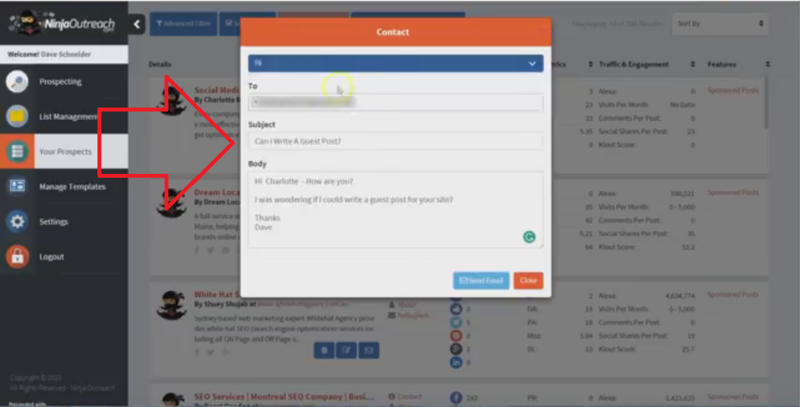 With SEMrush you can check backlinks to your competitors and to their content and find people who might also willingly link to you or may enjoy your own content or services. Right! But if the website has no direct connection with the person you need (let’s say the person just works for this company), you will see the following email address in ‘contact’ section: info@domain.com. You can use these contacts for sending them emails but I am sure you won’t get the result you need. That’s why it is strictly important to find a PERSONAL email addresses. 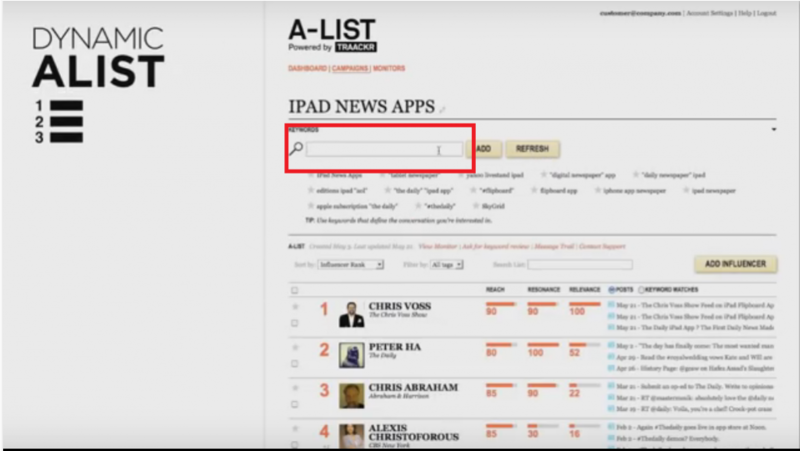 How can you find these personal emails? Website Informer is definitely not a topmost tool to find an email address, but quite often it really helps a lot. 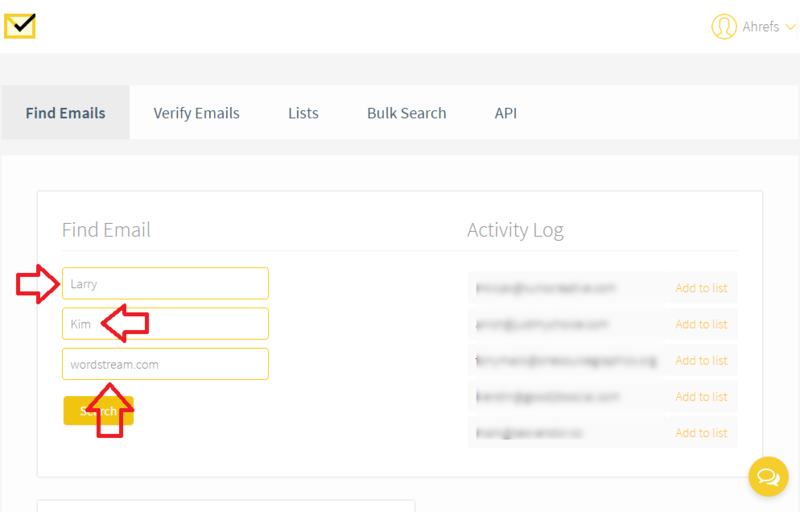 When the tool finished with data handling, it provides you with one’s personal email + links to his/her social media accounts (Twitter, Google+). An average tool’s success rate for me was 75%. 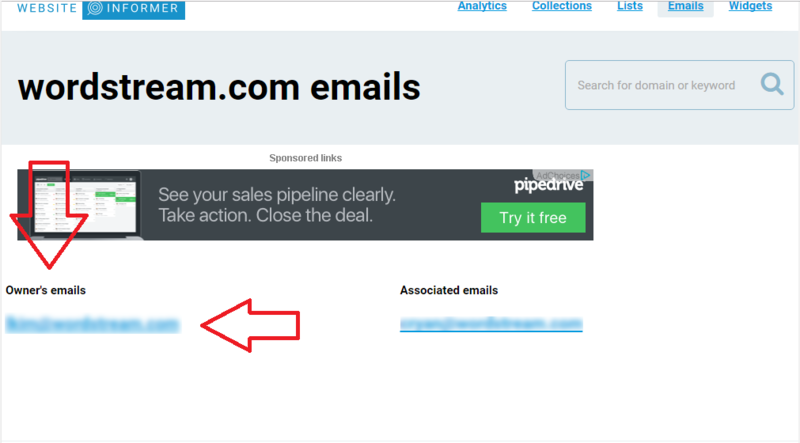 Moreover, Find That Email’s Chrome extension is pretty good at work with scanning LinkedIn users’ profiles to find email addresses. 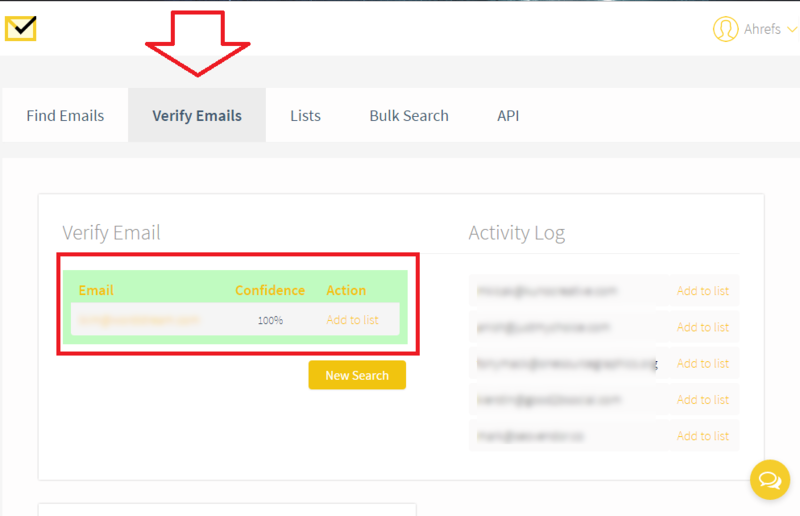 Therefore, this tool is the best for searching personal email addresses and my colleagues from Ahrefs share this opinion as well. By the way, the average percentage of successfully found emails is 95% for me! When you’ve got all contacts of influencers it is time to start an outreach. BuzzStream copes with its task very well. It will also help you automate your email outreach. With Yesware Mail Merge you can set up email drip campaigns with to keep prospects engaged and never miss a follow-up. Ninja Outreach is a solid tool for those who wants to makes his outreach organized and effective. Do you have some doubts in necessity of using these tools? Do you think the services I introduced you are ineffective? Thus, I am going to convince you otherwise. 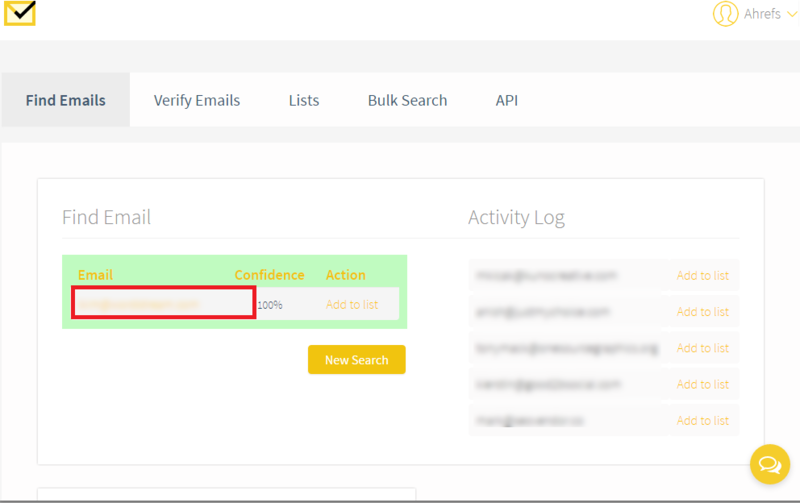 These tools helped me to collect the list with 358 potential contacts, found personal email addresses and completed my email outreach. With the help of them I’ve got 130 positive results. That is quite impressive! Summarizing I can say – there is no single best tool for outreach! Every tool has its pros and cons. If you want to save your time during the outreach, check out the tools I’ve mentioned in my post. Don’t be afraid of trying some new techniques and tools! Author: Sergey Aliokhin is an Outreach manager at Ahrefs. 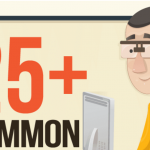 He spends most of the time discovering and learning SEO and Internet Marketing tendencies. His primal goal is to study and practise new aspects of outreach strategy. In his spare time he likes to spend his time with family, visit specialized sports club, study martial arts. If he has nothing to do at all, he prefers reading books on science-fiction and playing the bass-guitar.